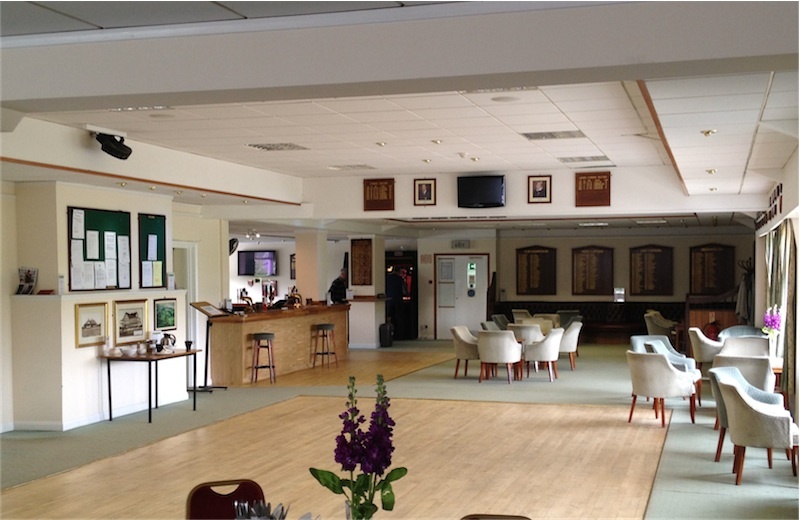 Following a series of incidents, CAI Vision were briefed to install a 16-camera CCTV system that included a variety of HD IP cameras strategically placed within the clubhouse, the exterior, and the trolley house. To view and record all vehicles entering and leaving the car park, we fitted a high specification day/night HD IP 2 megapixel 1080P camera with number plate recognition. To view the green keeper’s lodge, we used a 3 megapixel 1080P HD IP true day/night camera with 8-16mm varifocal lens and 50-metre IR range. Control is done by a 16-channel HD network video recorder which allows various authorised personnel to view recordings remotely via their mobile devices. The club is delighted with the system.